Commercial modular coolrooms fridges and modular freezer rooms offer huge benefits to your business. Do you have a huge amount of boxes to store or need a huge space out the back to store your goods in? Modular coolrooms and freezer rooms would be the answer to this. Modular cool and freezer rooms kits offer a feature-packed pop up refrigerated storage. Also, they come flat packed with the condensing unit; you can put these together yourself in under a day as they fit together very easy with their panel locking system. Also, you could have a professional installer put them together for you. 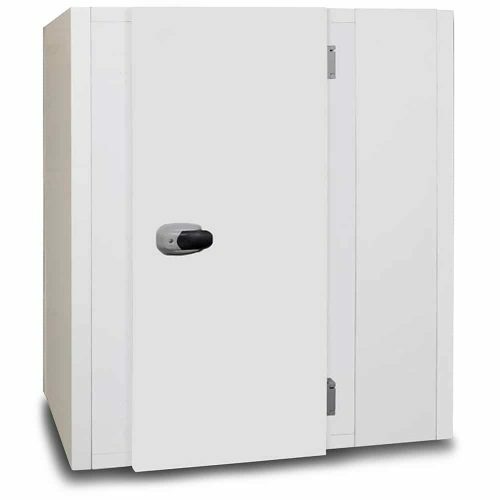 All modular freezer rooms and coolrooms come with Australian safety standards like an internal safety latch and doorbell after all.